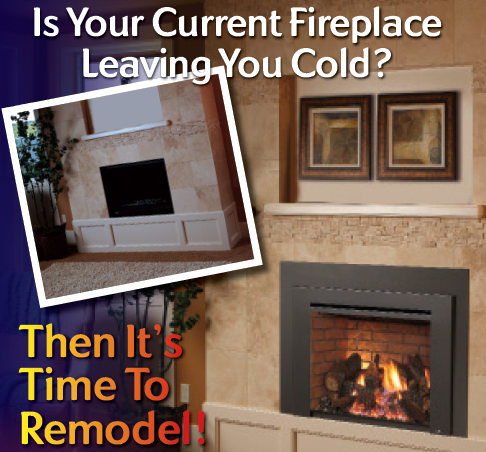 Whether you are considering a Fireplace, Insert or Stove, we have the perfect solution to your heating dilemma! Come check our vast selection of different options to update and heat your home! Click here to find out more about the Woodstoves, Wood Fireplaces & Inserts, Gas Stoves, Gas Fireplaces & Inserts, or Electric Fireplaces & Inserts we offer. Come see our Fantastic Fire Tables in action! We have many different styles and options available. 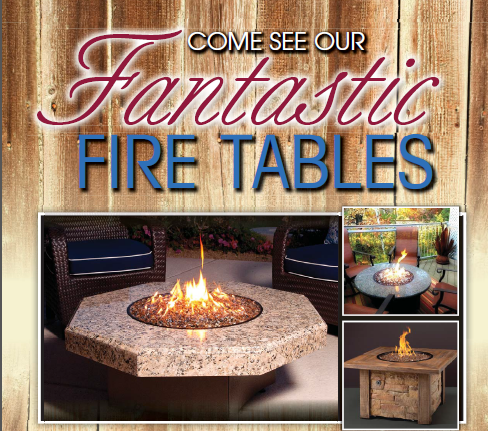 We have Fire Table styles to fit all budgets. 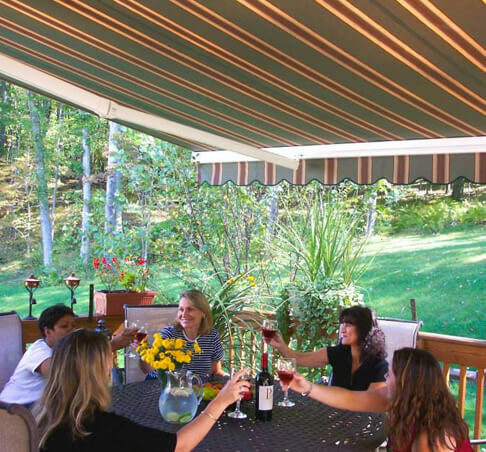 Take the chill off and enjoy the beautiful fall evenings outside with family & friends! 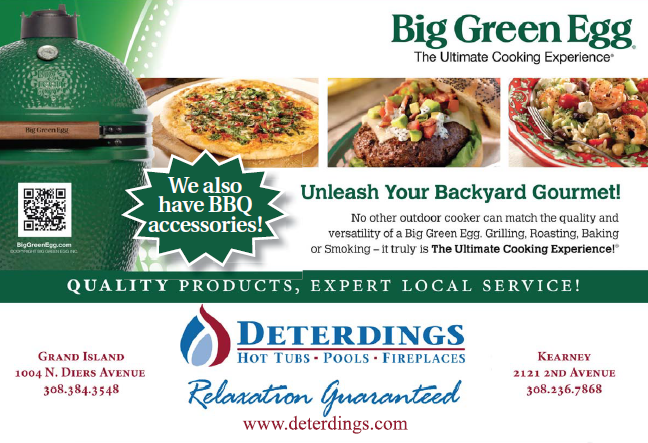 Come into the store and find out what the Big Green Egg is all about! Click here to see our Big Green Eggs! Begin Every Day with your Wellness in Mind! 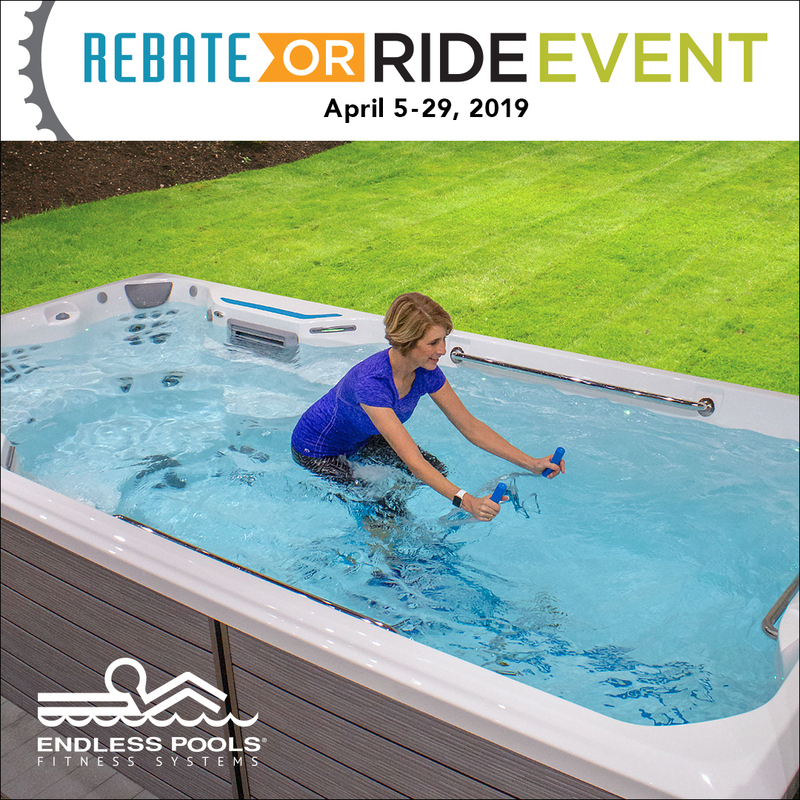 Click HERE to see our Endless Pool Fitness Systems! 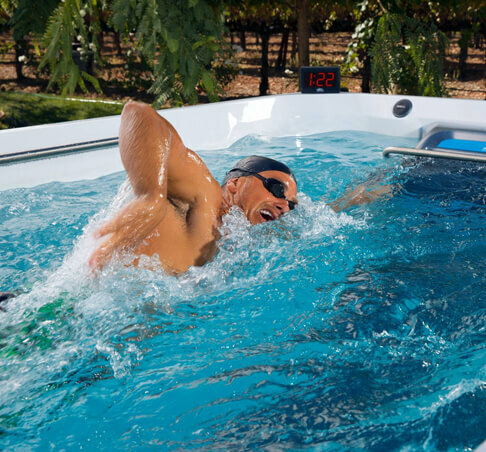 Endless Pools Fitness Systems featuring the Endless Pools Swim Machine is ideal for enjoying a variety of aquatic exercises including swimming, aerobics, rowing and walking. The performance of our swim machine and underwater treadmill are unmatched, and all models easily adapt to our optional rowing and resistance gear. Top it off with our spa seating and hydromassage jets, which make the transition seamless from low-impact water workouts to rejuvenating post-workout relaxation.